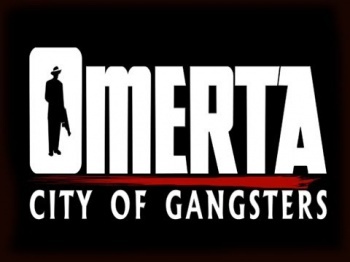 Omerta is the best crappy game you'll ever play. In case that's not clear: It's not good. 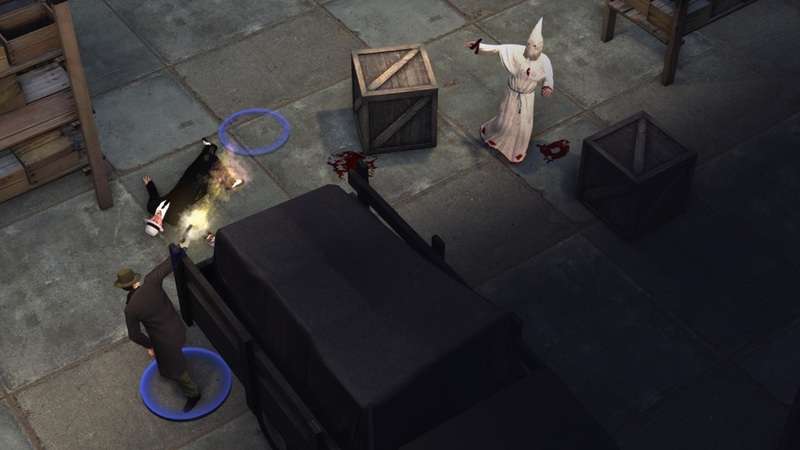 Omerta's tactical battle mechanics are a mess, the strategic elements have the feeling of a cheap Facebook game, and the admittedly decent voice acting in the campaign is wasted on a bland mob story. Add in the anemic sandbox and multiplayer modes, and it gets harder to objectively see why anyone would waste money on it. 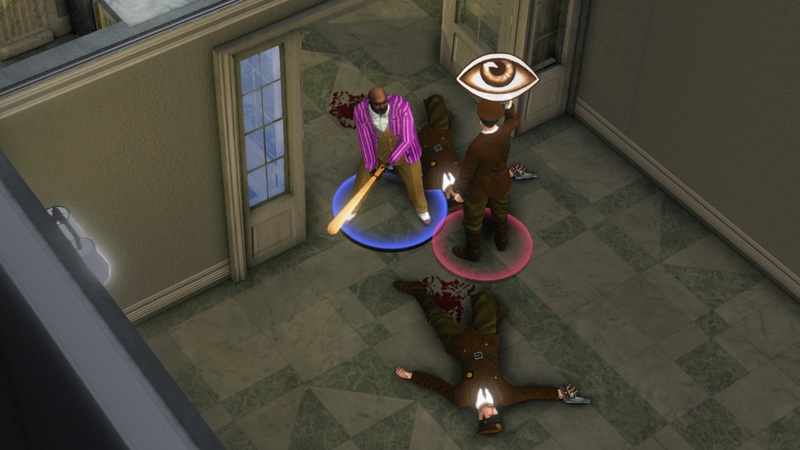 Still, I can't stop playing Omerta. Anticipation for this title was high. 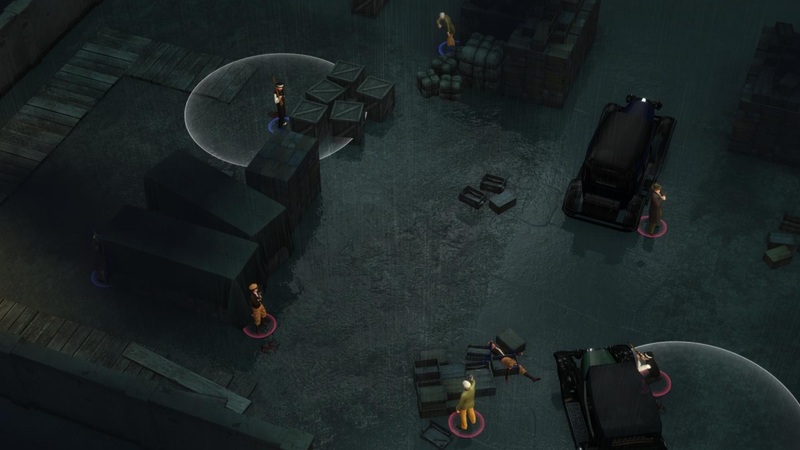 Hot on the tails of the rebirth of tactical squad games blended with higher level strategy in XCOM: Enemy Unknown, Omerta promised the same treatment but with a gang of 1920s Mafioso instead of aliens. Sounds like a great premise, right? (Incidentally, Omerta is an Italian term for the "code of silence" in organized crime organizations; I suppose Mafia was taken.) 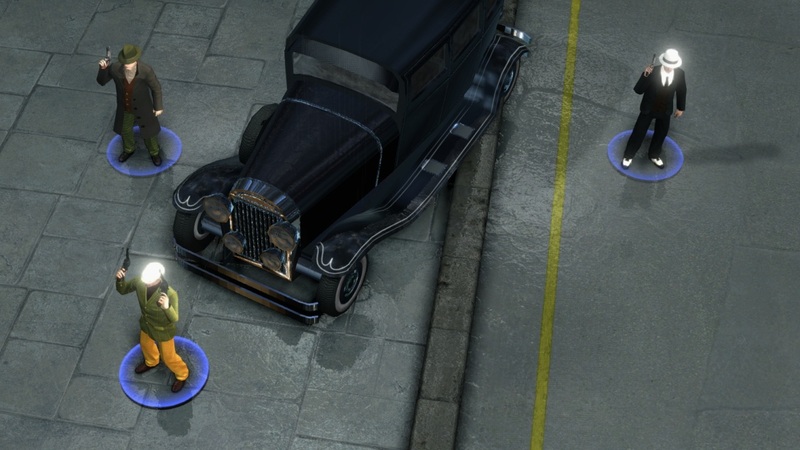 Starting the campaign of Omerta introduces your boss character as an Italian immigrant intent on making it in Atlantic City during the Prohibition Era and you quickly meet memorable cronies with nicknames like Squigs and Doc. There are no cutscenes apart from a few animated stills, but the colorful voice acting and well-composed soundtrack place you in the setting very well. Problems crop up almost immediately, however, once you start expanding your criminal empire. 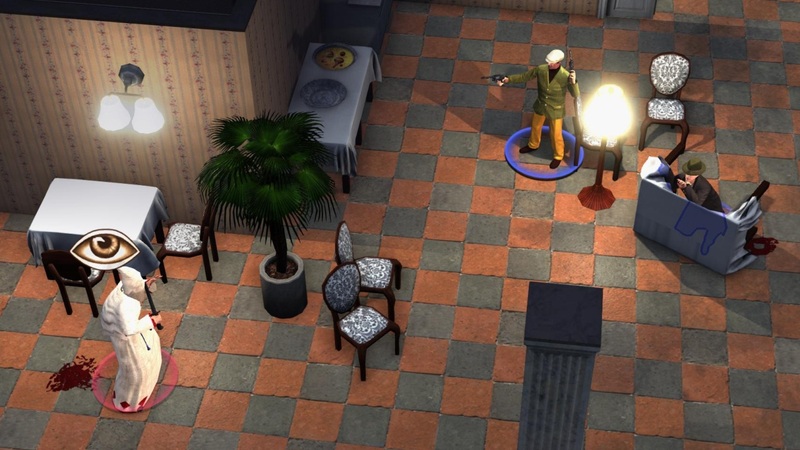 In the first missions, you begin in a particular neighborhood of the city and your advisor tells you to start renting buildings. The usual way to acquire one of these buildings is to select them and assign a gang member to rent it and ... wait. Ugh. Really? If you're bored, you can try to assign another gang member to rent another building, but only if you have enough money, which is split into two pools of "dirty" money - that is, funds earned from illegal means - and "clean" money earned from legitimate businesses. Once the building is rented, you can turn it into, say, a brewery or an illegal boxing arena to create beer or start slowly earning dirty money. 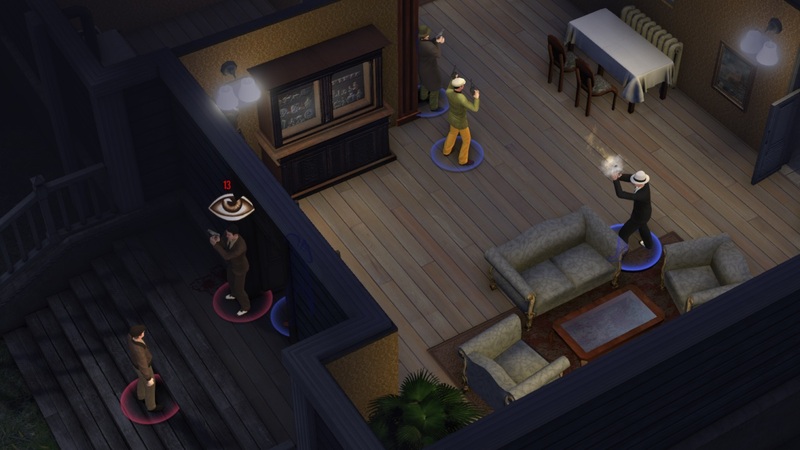 In the early parts of the campaign, you have specific tasks like opening a Pharmacy that sells liquor for clean money or a Don's Pizzeria to increase your Feared rating. I'm not really sure how a pizza place makes you feared, but that's just how the mechanic works. 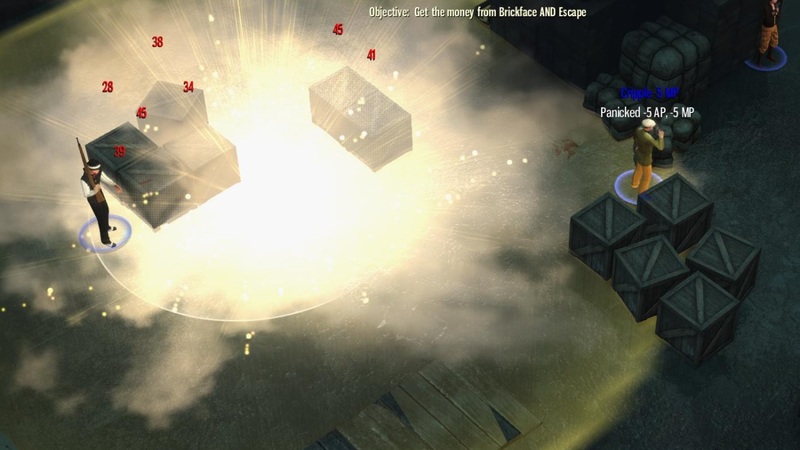 To be fair, the abstract concepts are generally sound but there's just not enough strategic challenge in Omerta. 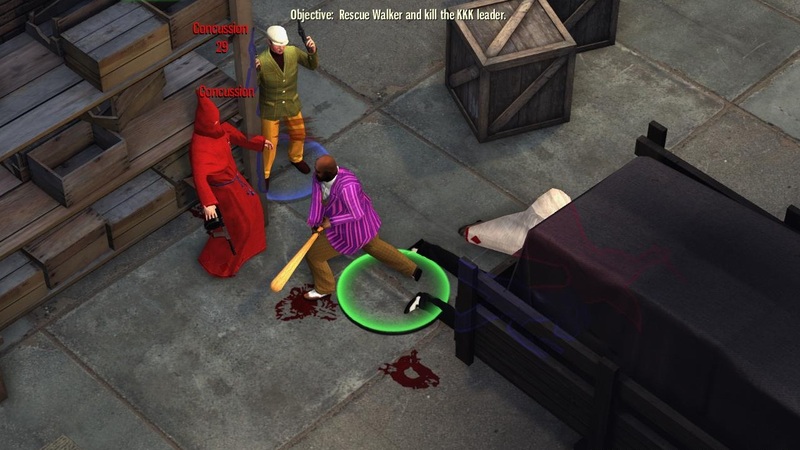 The story tries to create relationships with rival mobsters, but you're not really up against any particular opponent, like another boss working on the same map to acquire businesses out from under you or set up ambushes. Your only rival is time, and the only strategy available is how efficiently you complete the specific goals of the mission. 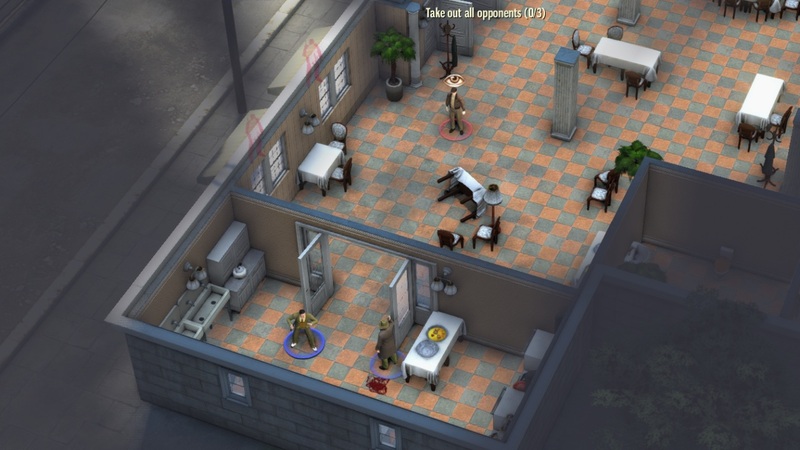 It's a bit satisfying to set up lucrative relationships in your empire - for example, Ponzi Schemes earn more money if your Liked rating is high from lots of Soup Kitchens - but Omerta would have been vastly improved if there was a real sense of competition.